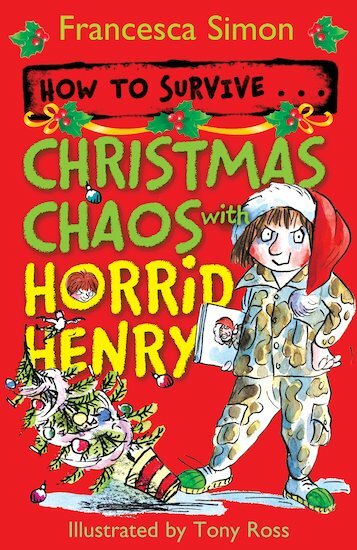 A book of festive puzzles and pranks from our tiny terror, packed with cheeky ways to make sure that your Christmas is a scream! Christmas is coming – but how does Horrid Henry plan to celebrate? With dozens of fiendish jokes and terrible antics, of course! And as for presents, the only gift he’s likely to be giving is a whopping serving of frightful chuckles. So join him and make merry with this bumper book of mischief, chock-a-block with crazy puzzles, tricks, jokes and games. Don’t pick this book up to read as it is basically a puzzle book.